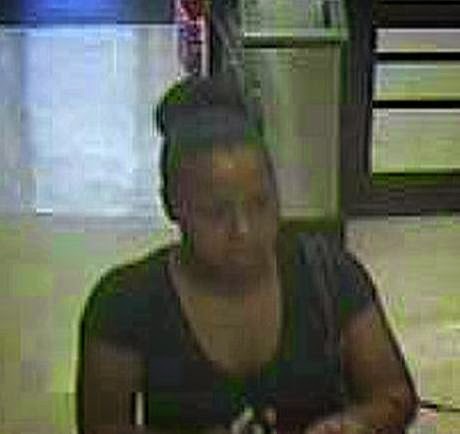 The Egg Harbor Township Police Department is seeking the public’s assistance in identifying a subject involved in a credit card theft and fraud. The incident took place on June 28-29, 2014 at the Rite Aid, CVS and Shoprite stores, in the Cardiff section of the township. The unidentified suspect obtained the victim’s credit card and then responded to the three businesses over the time span. The suspect made 5 separate purchases at the above stores, using the card, until the victim discovered it missing and had it cancelled. 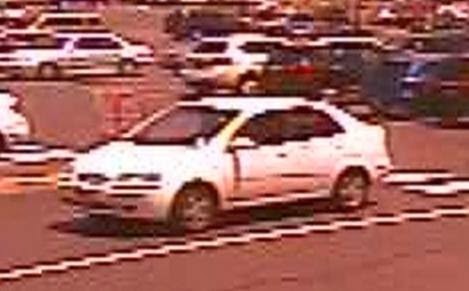 The suspect, who is depicted in the photo, is a black or hispanic female in her mid to late 20’s, 110-120 pounds, with straight hair pulled back in a bun and was operating the pictured 2006-2008 Suzuki Forenza.